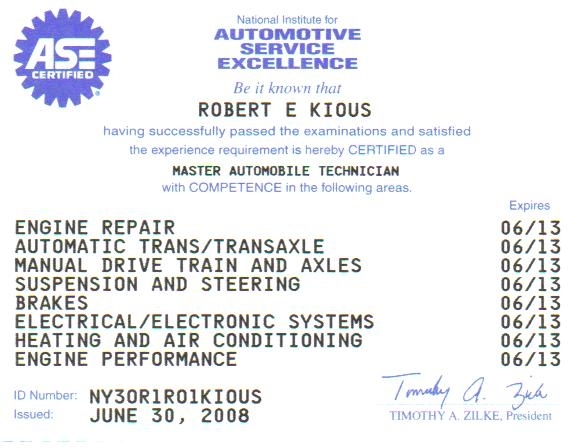 attended professional automotive schooling and earned eight diplomas of education and sixteen certifcates. 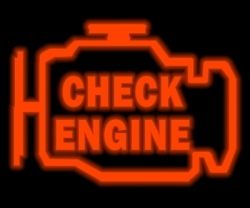 I have been an automotive technician since 1995. Customer Service is my Number One Goal. I am dedicated to my industry and loyal to my customers. 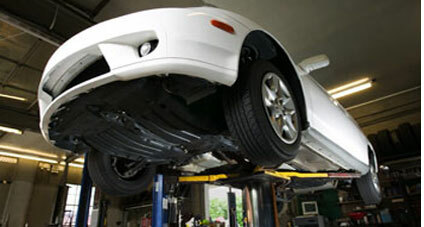 I would be honored to serve all your automobile needs. Electrical problems to engine swaps.. Copyright 2009 Automotive Masters. All rights reserved.